Cooney, Barbara. Very Good. 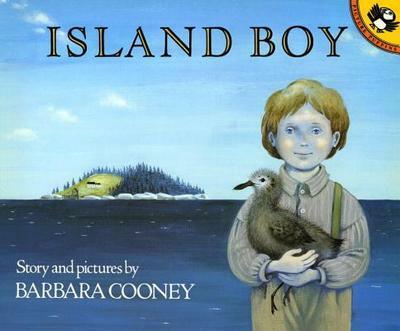 Island Boy by Cooney, Barbara, 1988-10-27. Sewn binding. Cloth over boards. With dust jacket. 36 p. Contains: Illustrations. Intended for a juvenile audience. New. 0140507566 Ships promptly from Texas.